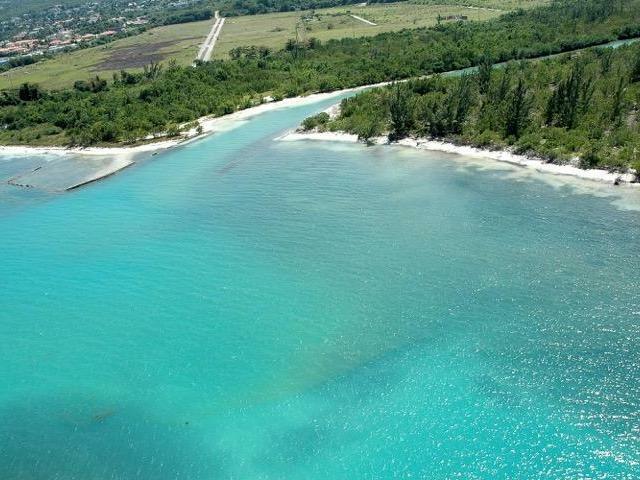 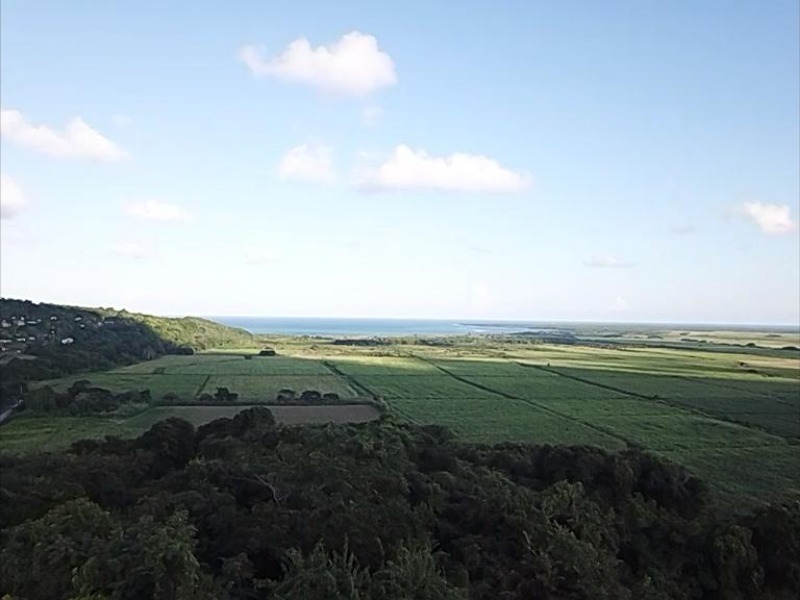 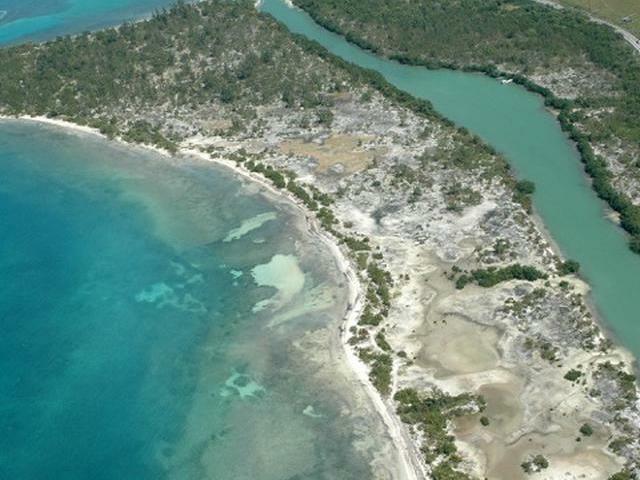 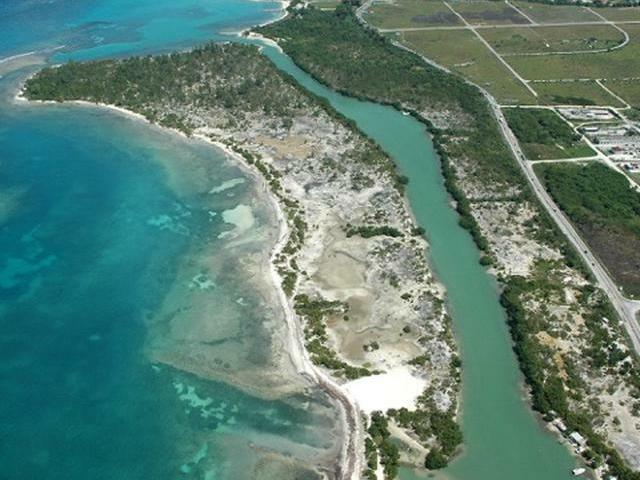 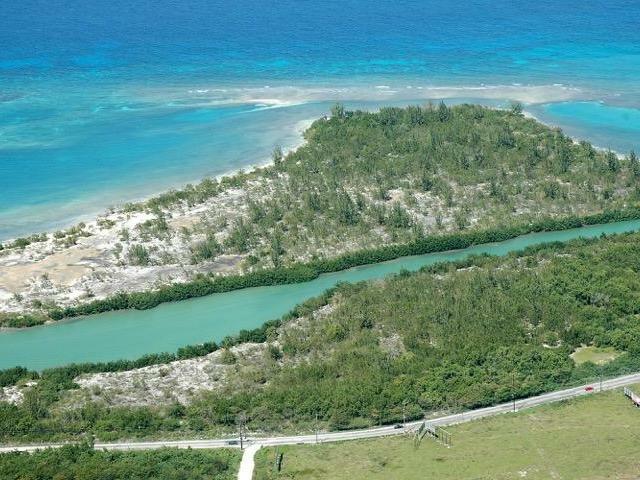 Located in Providence Estate Montego Bay lies the magnificent beachfront property Riviera Island. 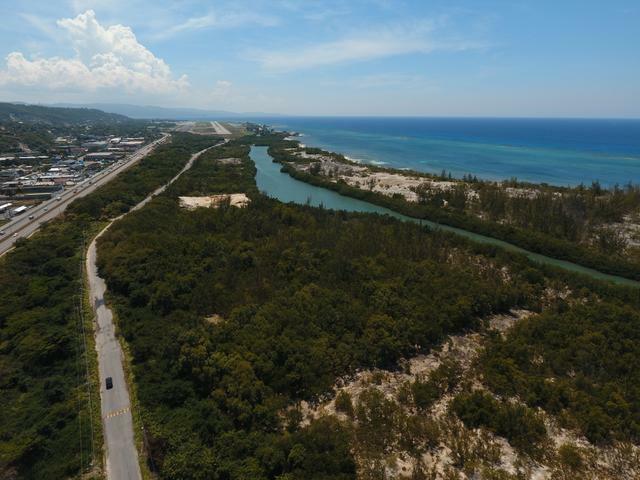 This tranquil island is ideally situated on one of the largest stretches of un-spoilt beachfront sites available in Montego Bay and is superbly positioned in Jamaica's tourisms mecca. 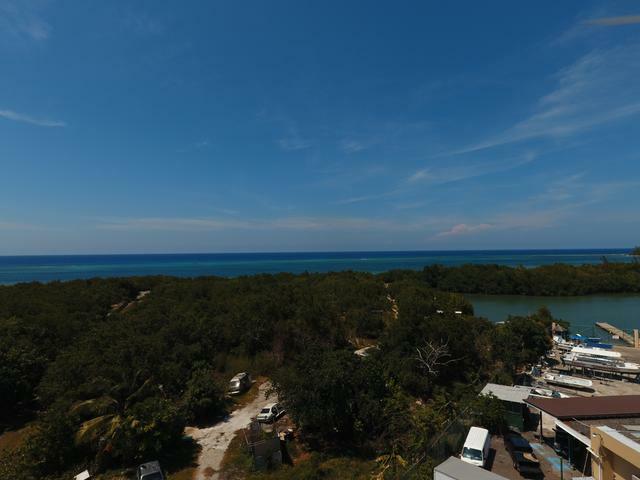 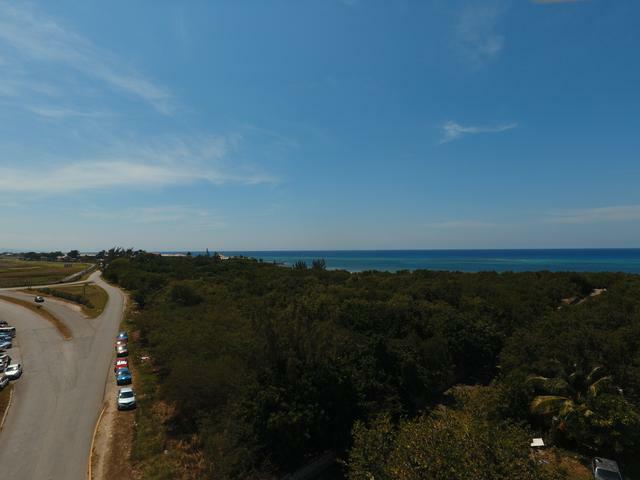 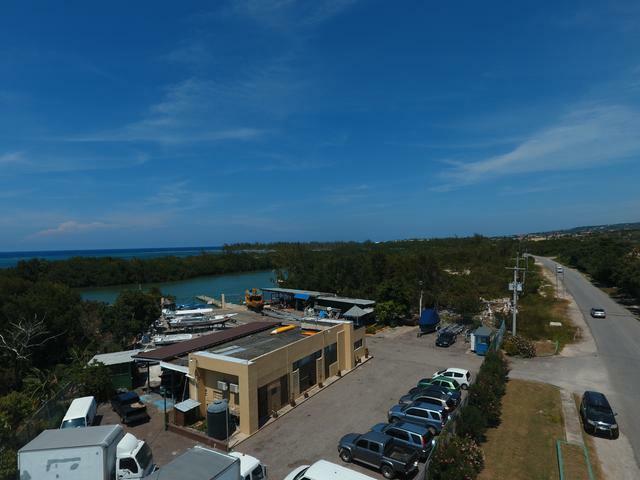 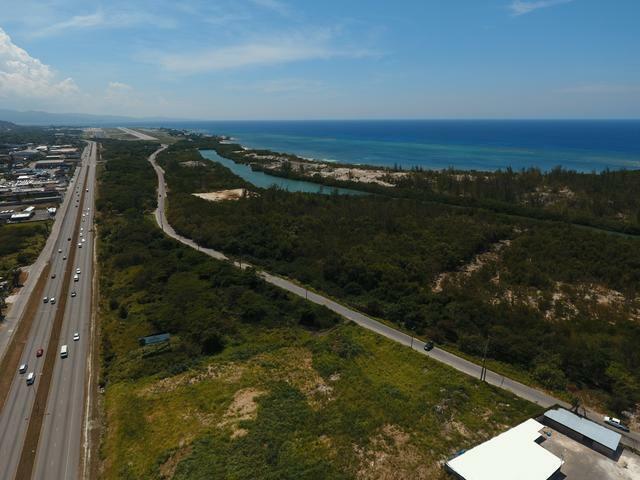 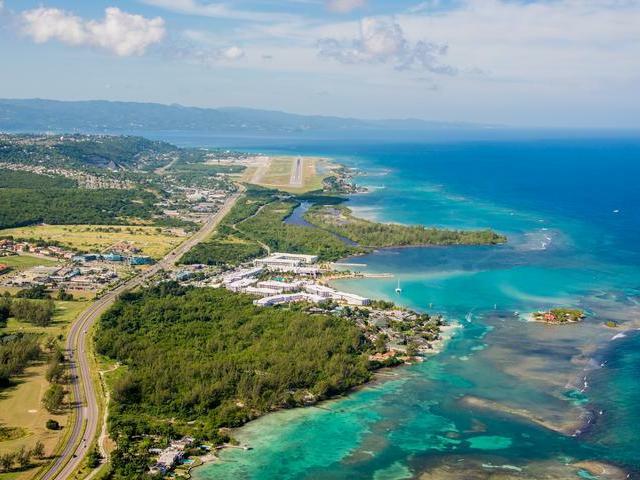 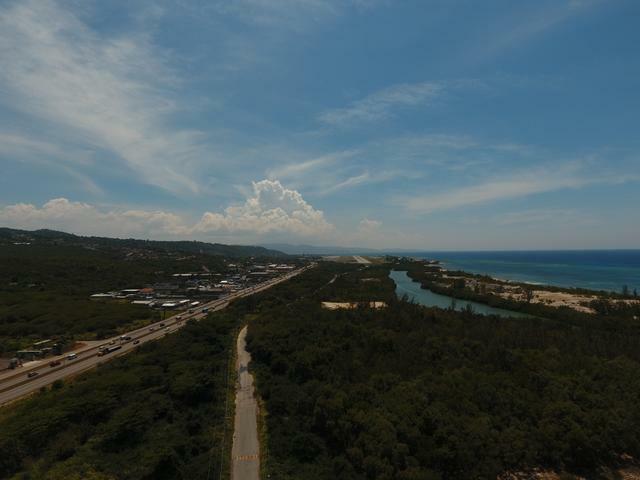 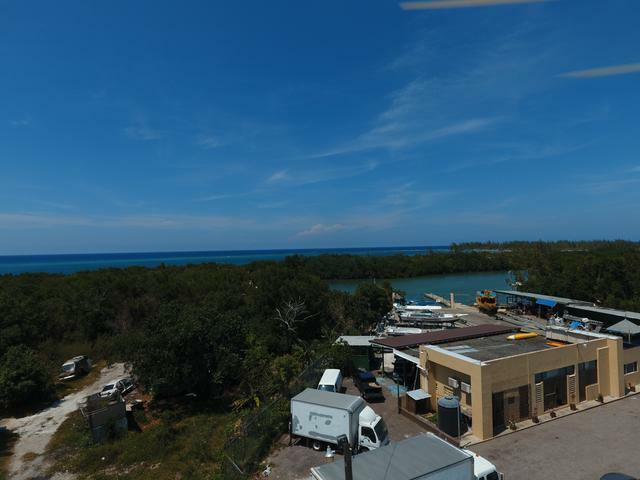 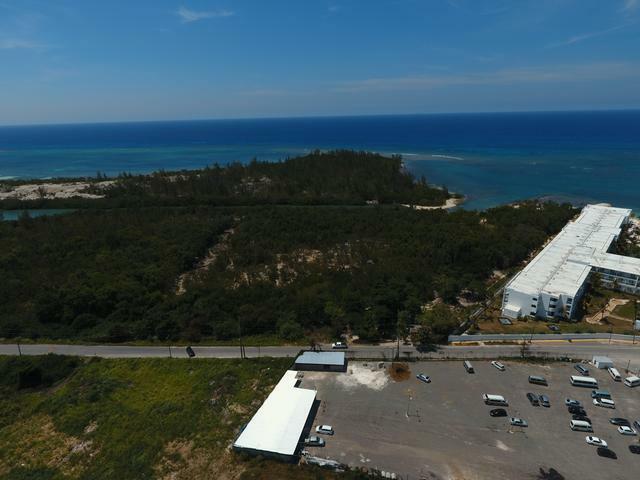 If you are looking at development land for a hotel, residential development or marine type activities in Montego Bay that is within 5 minutes from the Sangster International Airport, with white sand beach and within close proximity to all the amenities of Montego Bay, this is it. 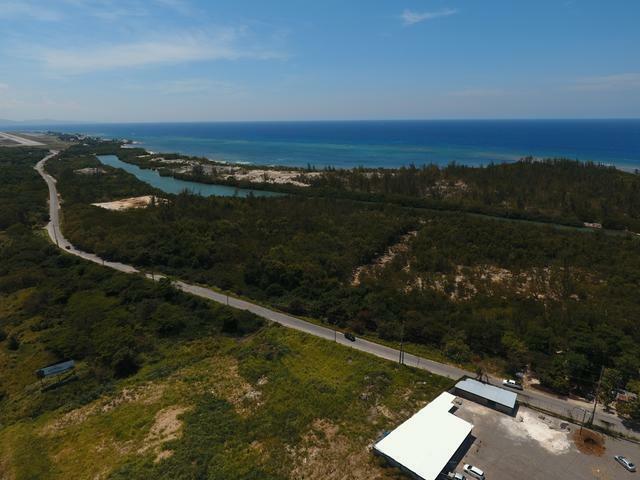 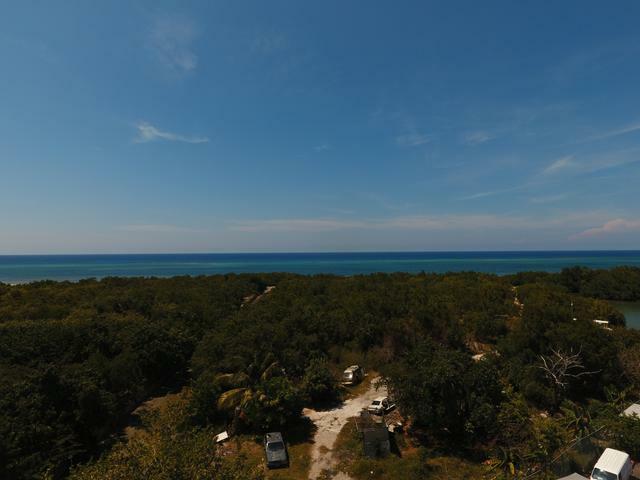 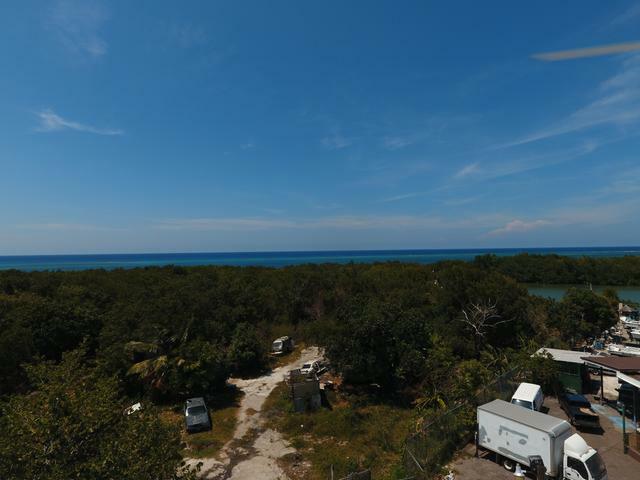 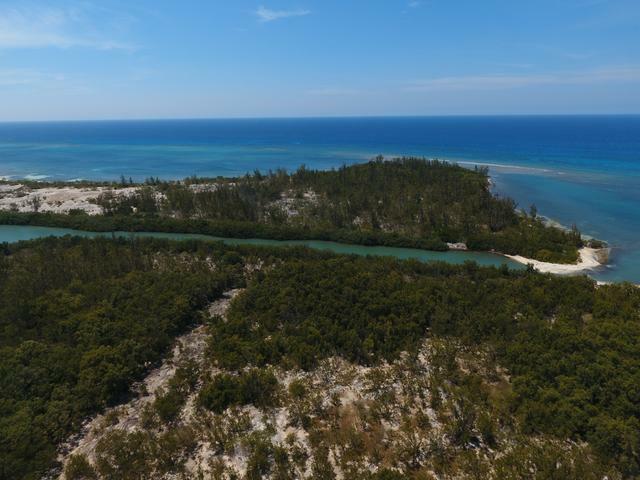 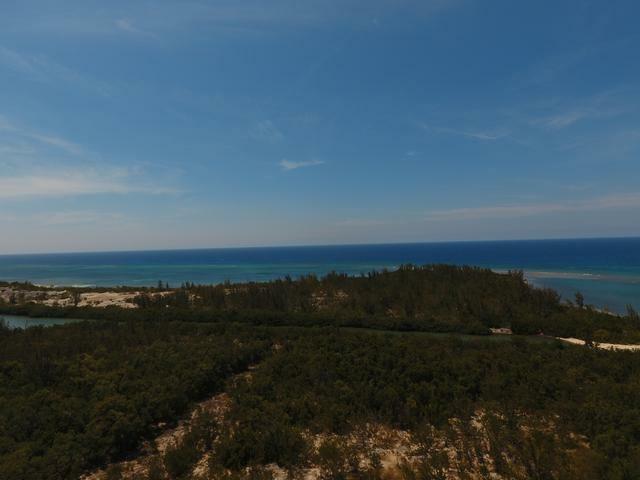 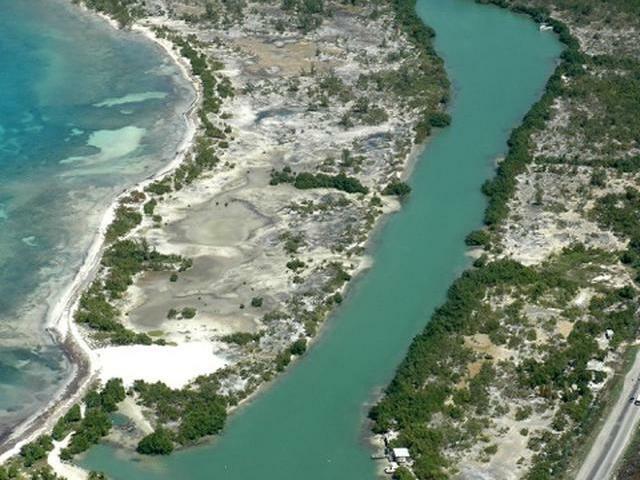 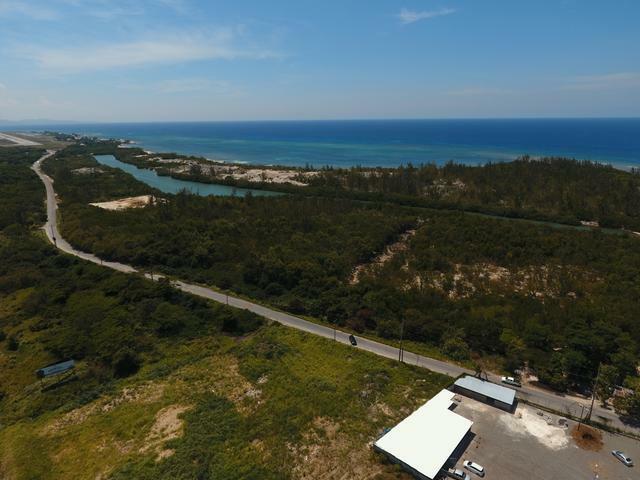 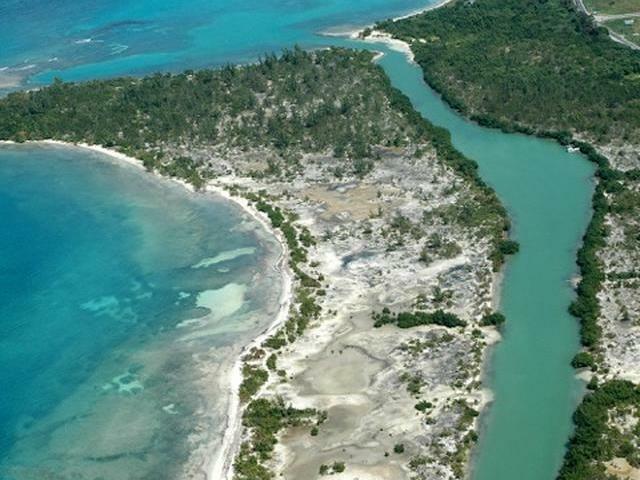 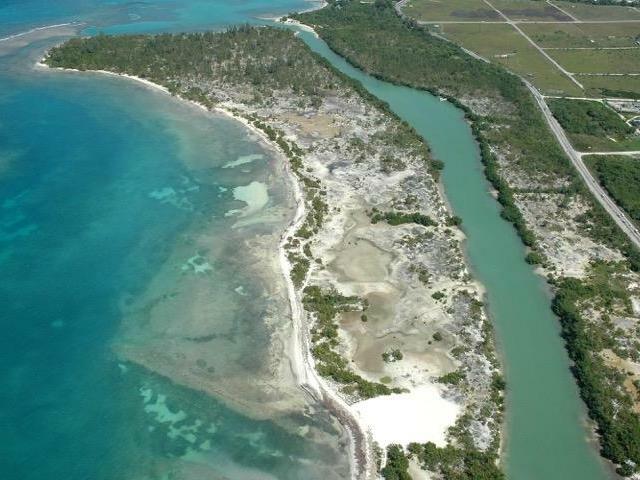 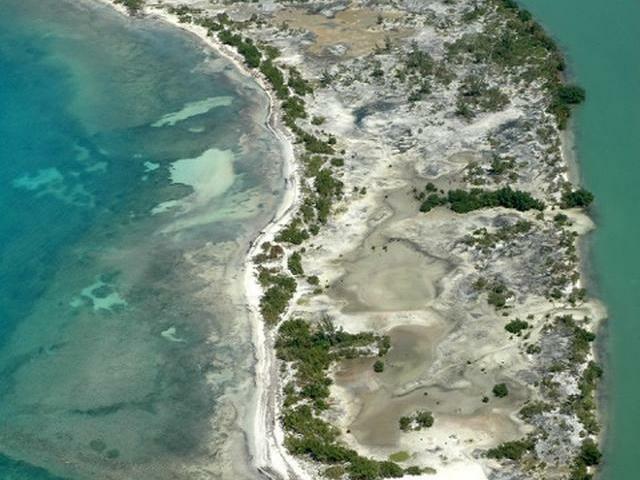 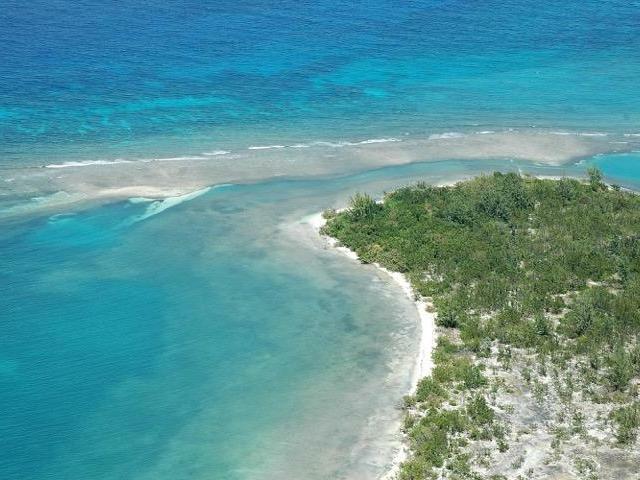 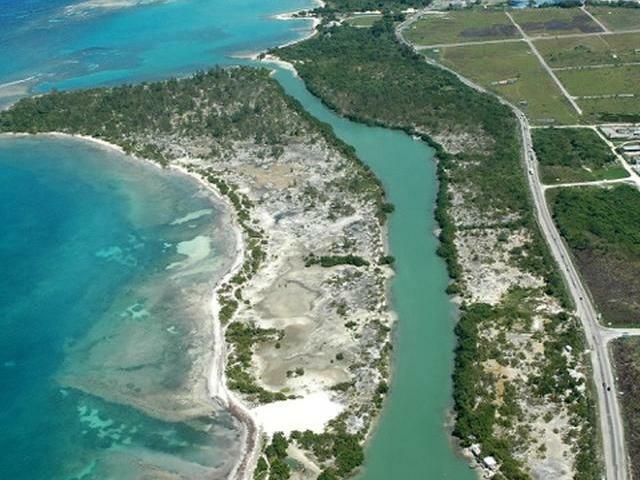 The property is a 63.6 acres Island located on Providence to Long Bay Road, along with another 18 acres totaling over 81 acres. 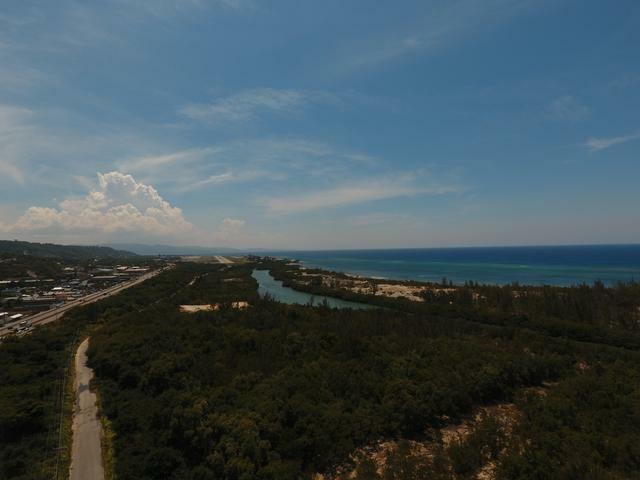 There is a canal that separate both properties and can be used for various type of water sport activities, a must see and a hidden treasure in Montego Bay.